Develop and implement a restoration plan to restore the health, productivity and diversity of injured natural resources and the services they provide in the Coeur d’Alene Basin for present and future generations. As a group of professionals, the Technical Staff provides technical expertise to the Trustee Council in the development and subsequent implementation of the Restoration Plan. Rebecca is the Program Manager for the Tribe’s Lake Mgt. Department-Hazardous Waste Management Program. She also serves the role as the Restoration Coordinator with the Restoration Partnership. Rebecca has been working on water quality related issues for over 10 years and in 2009, she was co-author of the Coeur d'Alene Lake Management Plan. Rebecca represents the Tribe in the Bunker Hill Mining and Metallurgical Superfund Site remedial work and she participates in a variety of public outreach efforts throughout the Basin. She enjoys snowboarding, kayaking, Frisbee golf, and spending time with her friends and blue heeler. Rebecca is very honored to work with her fellow Restoration Partnership team members and is looking forward to being a part of implementing restoration in the Coeur d'Alene Basin. Tim is a biologist representing the U.S. Fish and Wildlife Service for the Restoration Partnership. He has a Master of Science degree in Fisheries Resources from the University of Idaho and for most of his career has worked as a field biologist exploring ways to improve conditions for fish and wildlife within contaminated environments. 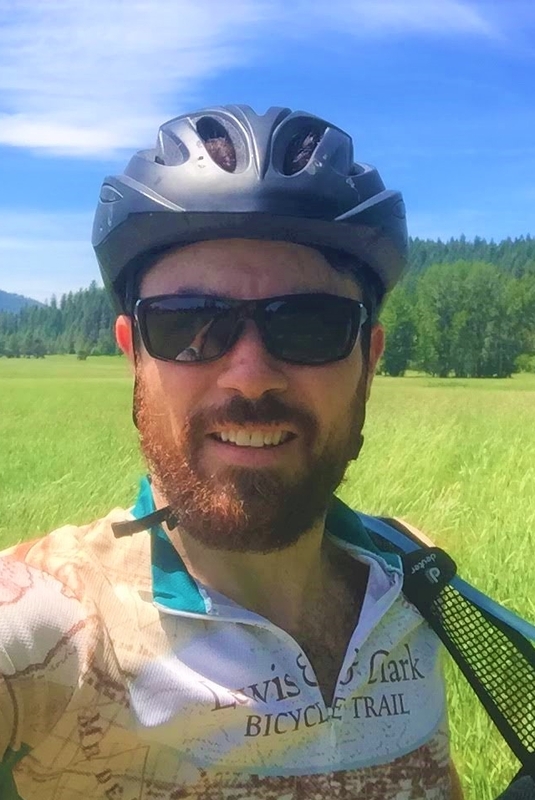 He has more than nine years of experience working within the Coeur d’ Alene Basin and looks forward to working with such great folks to restore such an amazing area. His wife and little girl call the Post Falls area home and he and his family enjoy a wide variety of recreational opportunities Idaho has to offer. Dave is a wildlife biologist and represents the state of Idaho within the Restoration Partnership. He has lived and worked in the Coeur d’Alene Basin for more than 20 years. His professional experience includes both research and management of big game, upland game and waterfowl, and non-game wildlife and he has published peer-reviewed scientific articles in each of these areas. Although most of his career has been spent with the Idaho Department of Fish and Game he has also worked internationally and taught at the university level. He regularly enjoys hunting and fishing as well as a broad assortment of other outdoor recreational pursuits. 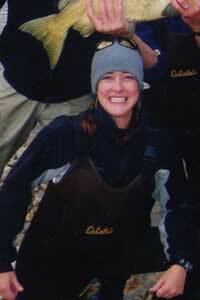 Kajsa is a fisheries biologist representing the State of Idaho on the Technical Staff. She has a Master of Science degree in Fishery Resources from the University of Idaho and more than 15 years of experience in water quality, aquatic ecology, fisheries science and management, and watershed restoration. Currently with the Idaho Department of Environmental Quality in Coeur d’Alene, Kajsa enjoys working with the North Fork Coeur d’Alene Watershed Advisory Group to plan and implement water quality improvement projects. Her previous experience included managing stream restoration projects in Moscow, Idaho for a nonprofit organization, outreach for a national fish health research initiative, and serving as conservation coordinator for the Federation of Fly Fishers. Kajsa loves exploring the outdoors through hiking, camping, fishing, biking, kayaking and especially tooling around with her vintage camp trailer. Brendan is a biologist representing the U.S. Forest Service and the Bureau of Land Management for the Restoration Partnership. He has a Master of Science degree with a focus in biogeochemistry and ecology. Since 2004, Brendan has worked in the fields of fisheries science and management, water and air quality, and watershed restoration. He has also worked internationally for a private company specializing in clean air and clean water technologies. Brendan is passionate about environmental education and involving youth in conservation projects. He enjoys skiing, cycling, hunting, and playing music solely to captive audiences. He is honored to be a part of the Restoration Partnership and to work on great projects in the Coeur d’Alene Basin.